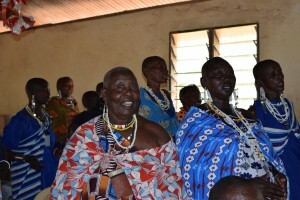 Self-reliance of KELC congregations and the national church. 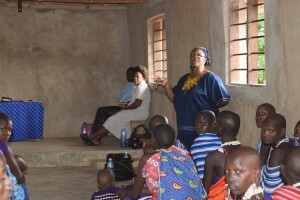 The seminar participants were engaged and excited to receive the information provided by the knowledgeable presenters. 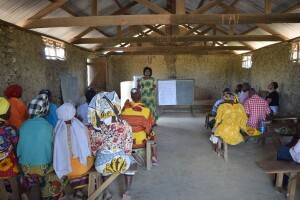 Many women were inspired to consider opportunities to start a small business as a way to support their families and supplement the income of their family. 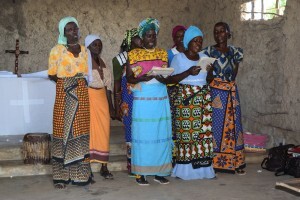 Additionally, learning about the increased prominence of women leaders in the church and in Kenyan society helped to empower the female participants to consider how they can engage more fully and seek leadership roles in the church, society, and their community. 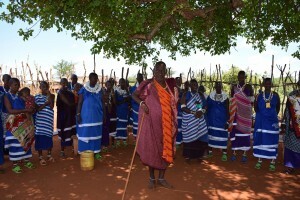 The trip was a wonderful time of fellowship between KELC staff and the communities in the South Coast region. 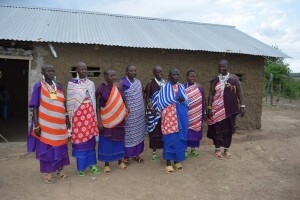 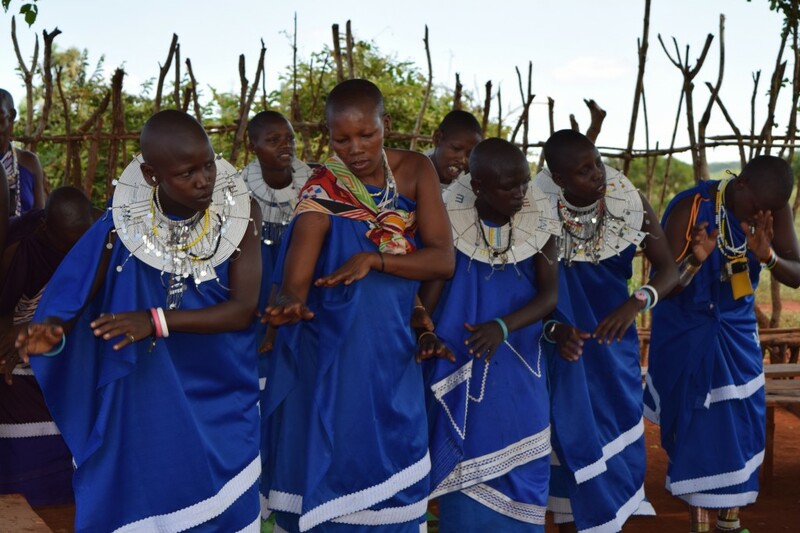 Many of these congregations are located in Maasai communities, in rural, remote settings. 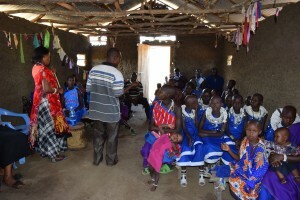 The congregation members in these areas were excited to welcome their visitors and to share their life and experiences. 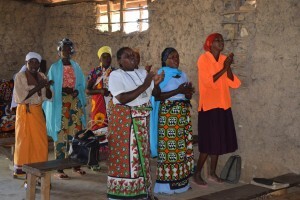 The visiting KELC workers and local congregation members learned from each other, and worked together to more fully understand the mission and practices of KELC in different settings around Kenya.